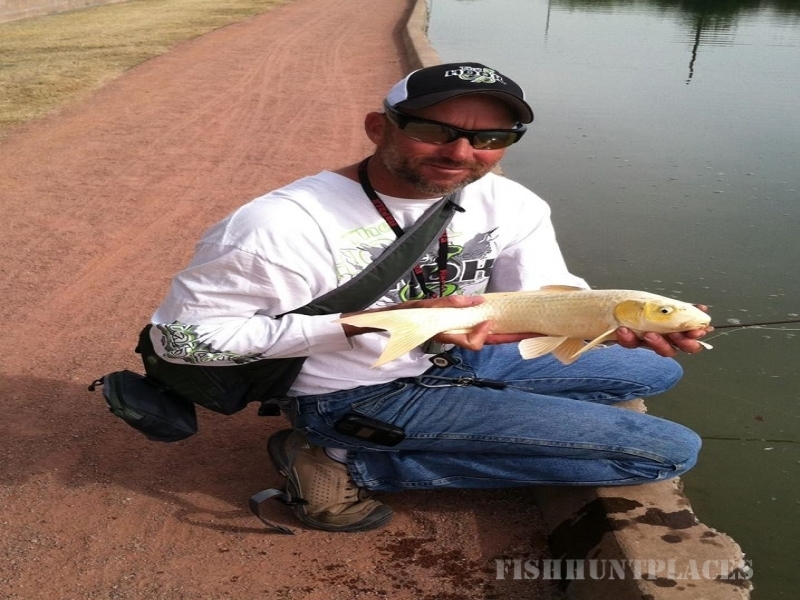 The premier Arizona fishing adventure company, The Hook Up Outfitters. 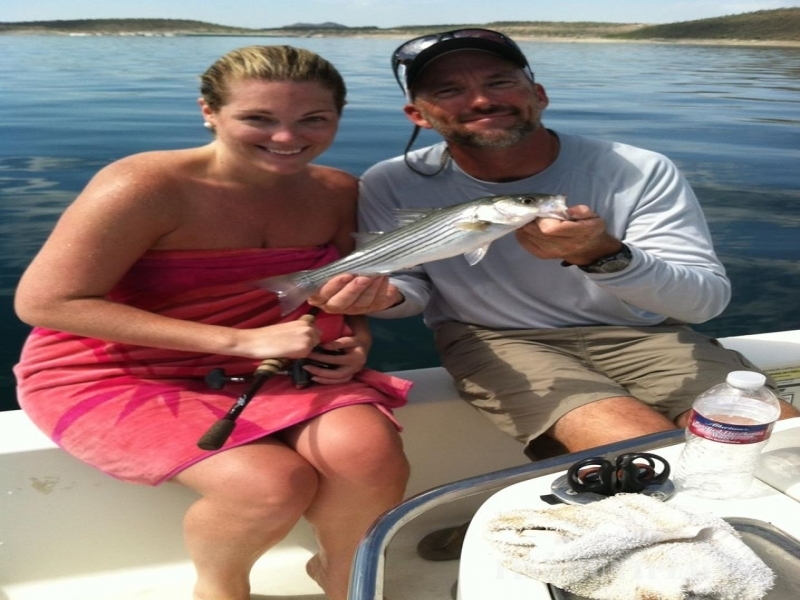 We specialize in half day to multi-day guided fishing and fly fishing excursions to Arizona’s most beautiful and unique waterways. 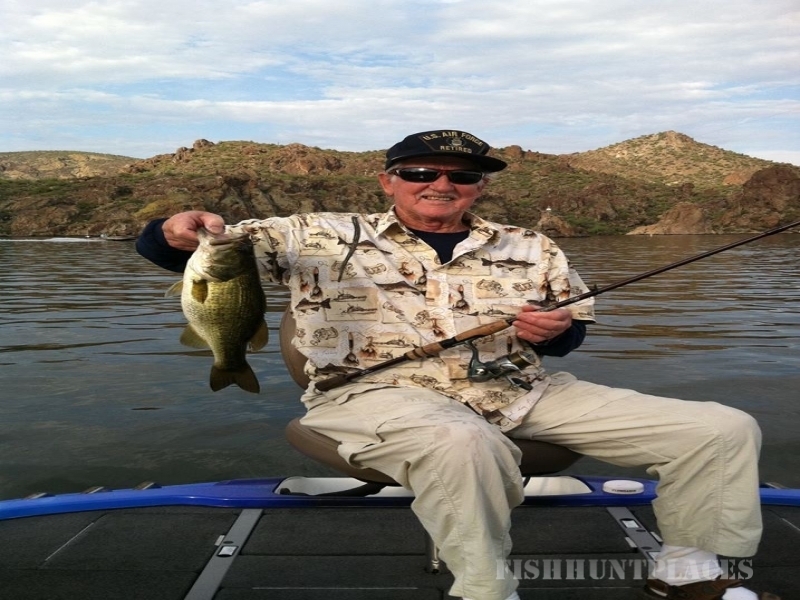 With locations in Phoenix, Scottsdale, Sedona, Tonto Basin, Flagstaff, and the White Mountains, our outfitter service offers the best in Arizona fishing guides, as well as the finest equipment and fleet of boats in the southwest. 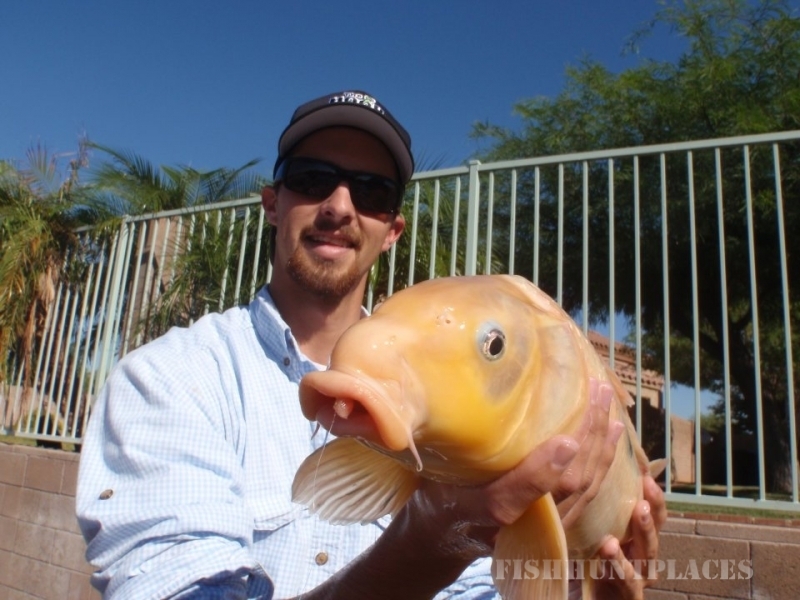 With permitted access to more water than any other guide service in the state, the only problem that might arise is deciding on a location to start your Arizona fishing adventures. From explosive largemouth and striper action on nationally renowned Lake Pleasant, to the rare and majestic Apache trout in the beautiful trout streams and lakes of the White Mountains, to the exciting take of a smallmouth bass on famous Roosevelt Lake, to your dry fly being gulped off the surface by a big brown trout in the incredibly scenic Oak Creek Canyon of Sedona, it’s no wonder why fishing in Arizona is considered the best in the west! 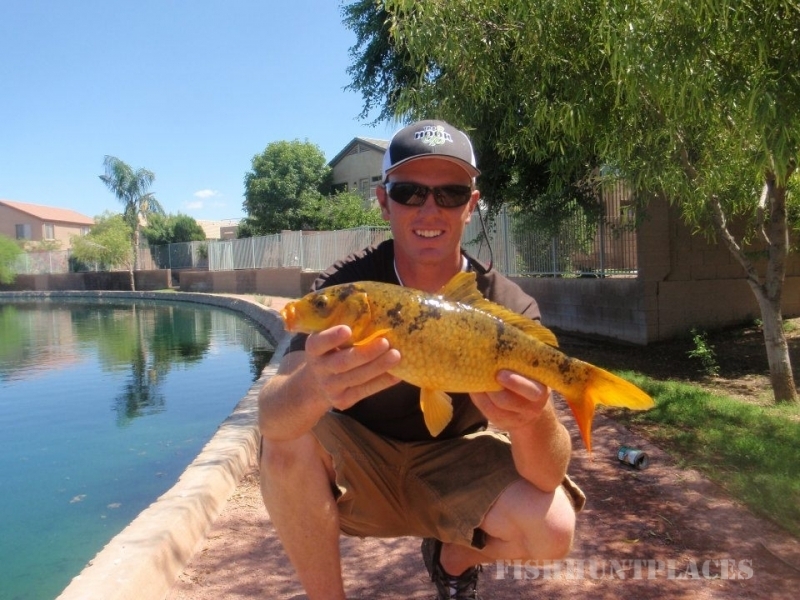 Whether looking for the best in Arizona fly fishing or bass fishing, or corporate and group charters and team building tournaments, or private fly casting lessons, or the ultimate in guided fishing adventures, The Hook Up Outfitters Inc. is committed to exceeding all your expectations.